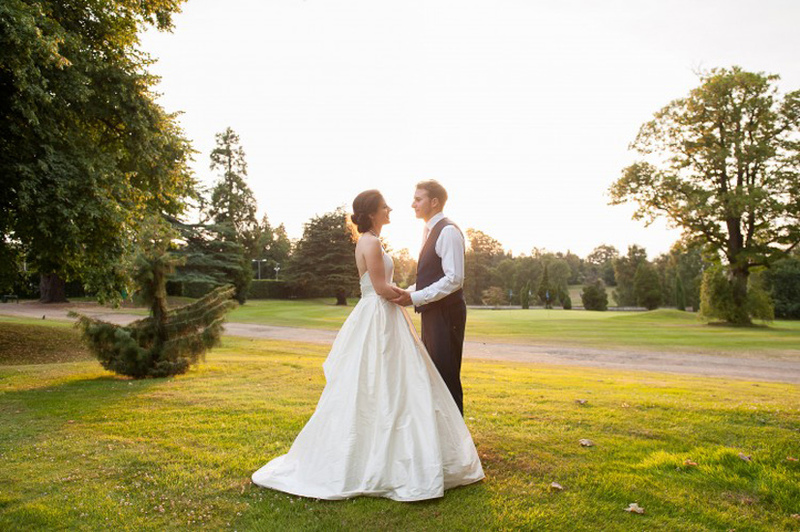 Nestled in 300 acres of mixed woodland and parkland, Moor Park Golf Club is an idyllic wedding venue. 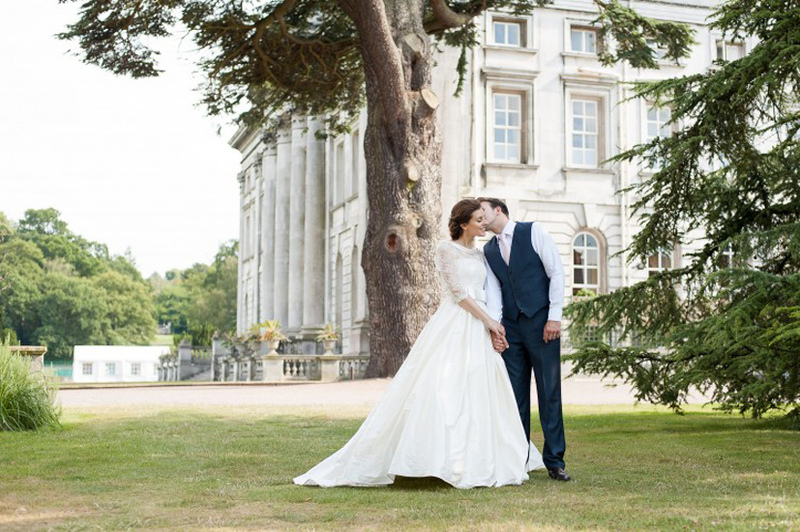 With a fascinating history of successive house-construction spanning back to the early 17th century, which in more recent years has seen the design of the beautiful golf course by Harry Colt, the estate is certainly wonderfully unique - and you can be sure that your wedding will match. 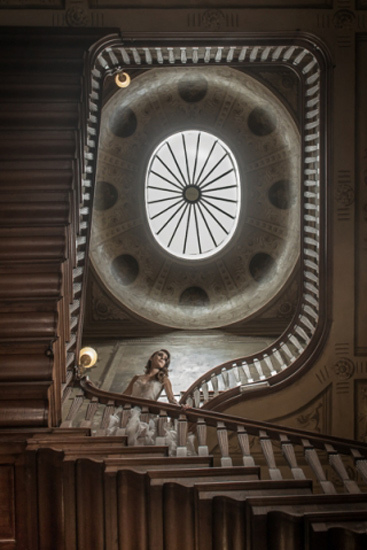 You have the option to marry in one of the stunning mansion rooms, which all boast a distinct character. 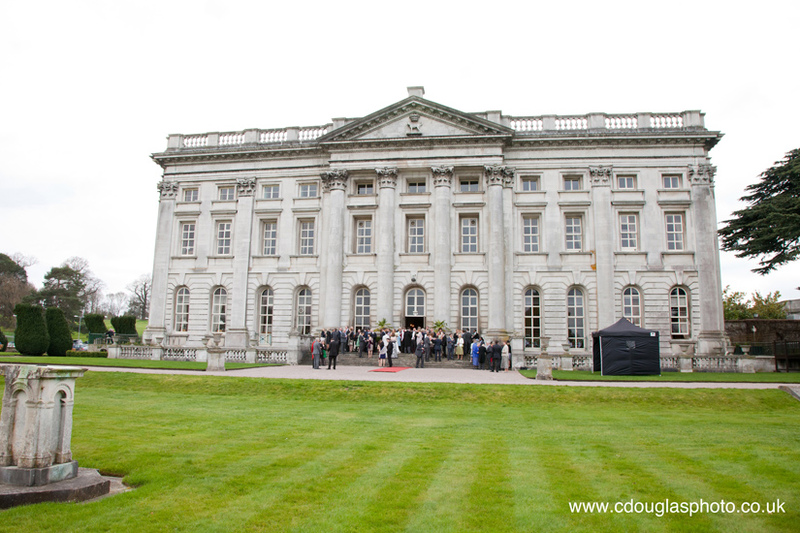 The scenic gardens are ideal for photo-opportunities and in the warmer months make a perfect setting for a drinks reception. Wedding breakfasts at the club are always a show-stopper, with an extensive array of adaptable menu choices and lots of tantalising extra options available. The estate has its origins around 400 years ago, when the third Earl of Bedford built a country house in the Manor of More's deer park. 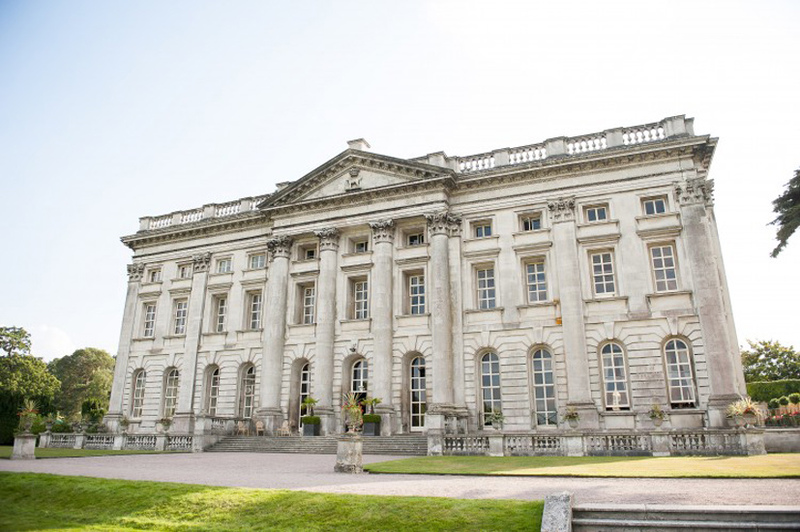 The edifice was frequently adapted and altered throughout the centuries; Charles II's illegitimate son had a brick house built over the foundations in 1670, and in 1720 the building was purchased from his wife and a larger mansion made of Portland stone was constructed over it. 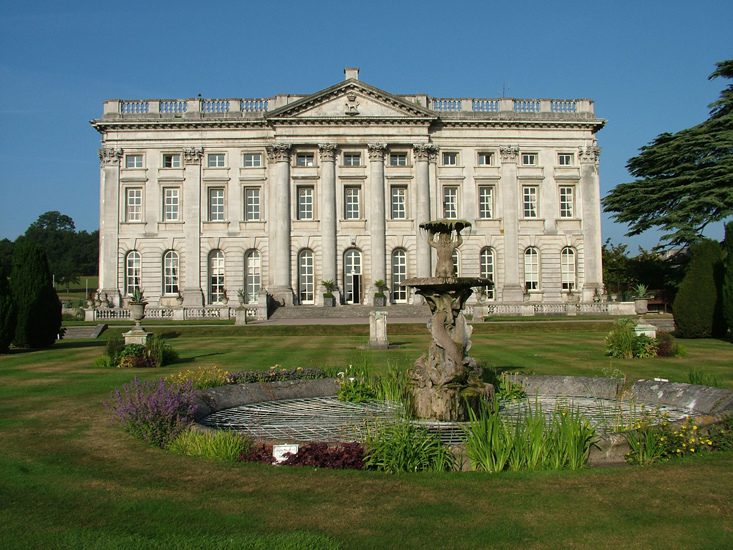 In the mid-1800s the owner of the park, Robert Grosvenor, purchased the manor and created the estate. 1923 saw the birth of the idea to create a golf course on the property. Designed by Harry Colt, the lush fairways and greens soon became one of the area's most renowned sporting facilities. In WWII the Armed Forces occupied the mansion and, in what is now called the Arnhem Room, the celebrated battle of Arnhem was planned. The room now houses war memorabilia from the period. The estate reverted to private ownership in 1994, and works began on refurbishing and restoring the historical fabric. 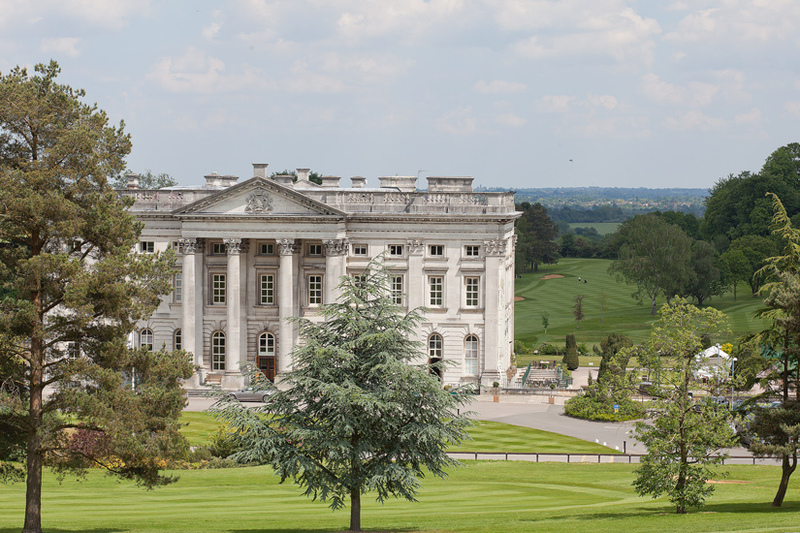 Moor Park Golf Club is proud to say that all of the early Georgian rooms have now been entirely reconditioned to their original appearance. Licensed to host civil wedding ceremonies, the intimate and romantic Thornhill Room is ideal for smaller-to-medium-size groups. 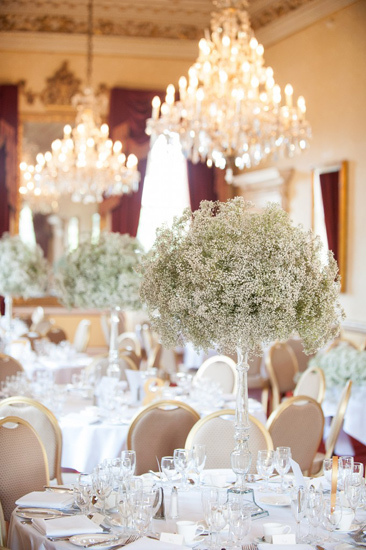 The spacious and airy Main Dining Room presents an elegant setting for a sumptuous wedding breakfast and formal reception. 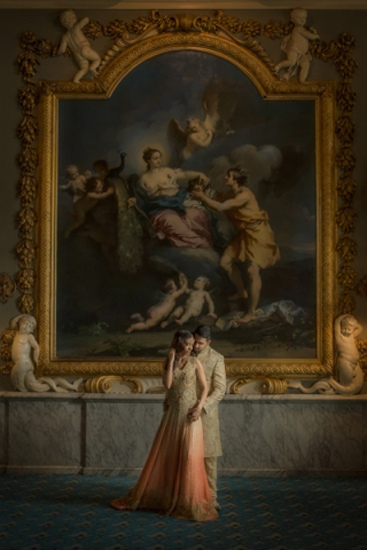 After the earlier formalities, relax and mingle among the fine classical Italian murals with a stunning celebration in the Main Hall. 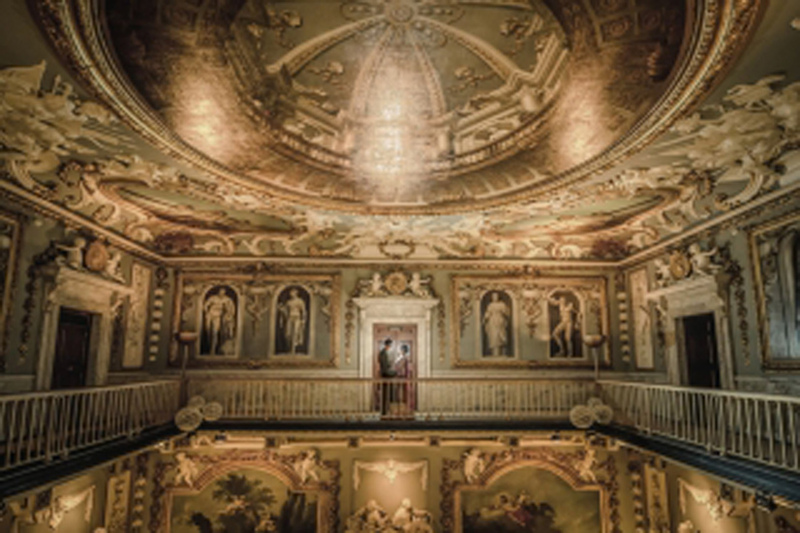 For couples requiring complete exclusivity in their marriage ceremony with a larger gathering of guests, the Orangery is perfect. 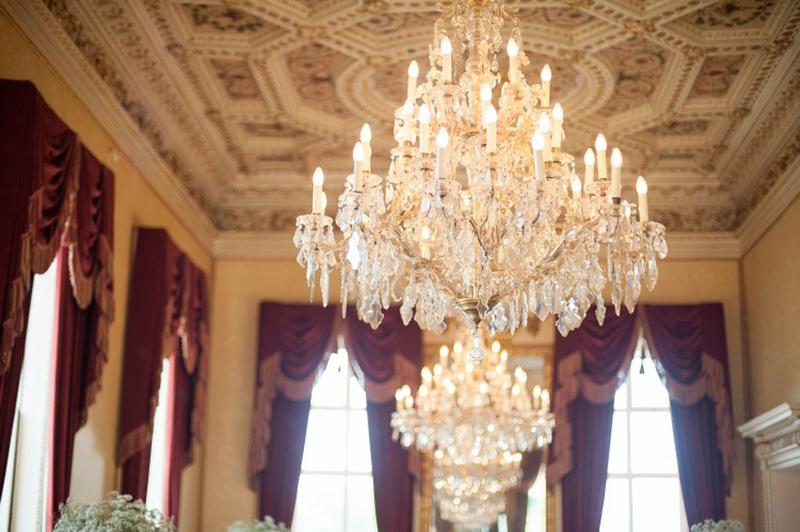 Whatever wedding-day cuisine you dream of, you'll find it at Moor Park. Delicious canapés, sumptuous wedding breakfasts and mouthwatering cheese courses are just some of the things that the venue offer. A full children's menu is provided and the chefs are extremely attentive to allergies, providing fantastic knowledge of the best foods for those with unusual dietary requirements. 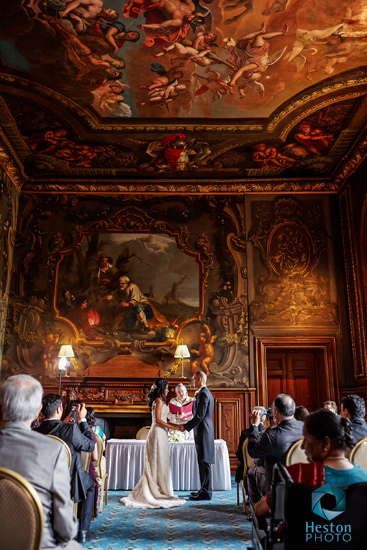 An Asian menu selector is available for Asian weddings, and an option unique to Moor Park Golf Club is al fresco dining. Perfect for the warmer months, wedding parties here have the opportunity to select a summery dish such as paella, tagine or salad and enjoy it out in the beautiful grounds. And be sure not to miss the chocolate fountain, which is sure to delight your guests no end! There is no accommodation on site, but plenty in the local area. 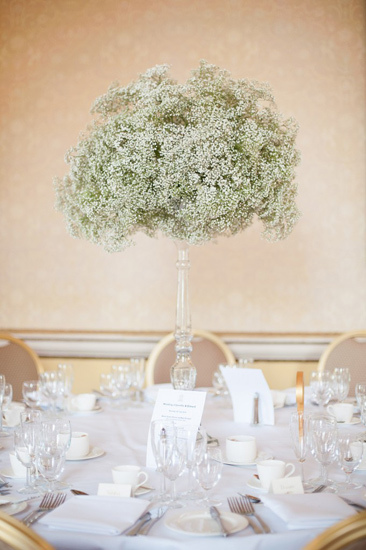 The wedding team at Moor Park recommend The Bedford Arms. To get in touch with the event hospitality team at Moor Park Golf Club, please click on the contact details listed below. On behalf of myself and Liza, I would like to thank you and the excellent Moor Park team for helping us host a successful event last night, so far the feedback has only been positive. A big thank you for all your help, I am really pleased with how it turned out, it was a pleasure! 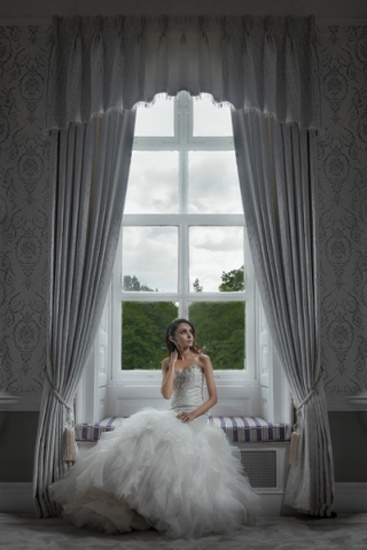 We just wanted to thank the team at Moor Park for delivering a spectacular wedding for the Amiras family. Nico Fortuna is exceptional, he works tirelessly and his attention to detail is superb! We and our guests are still beaming (and will for a long time) about what an amazing wedding it was. We had guests from as far as Sri Lanka, America and all over England and they were all raving about the food, the setting – everything! Six weeks have now passed since the wedding; from those in attendance we have heard nothing other than praise and thanks for the service, quality of food, Master Of Ceremonies, bar staff, waiters, fireworks and in the Wedding Co-ordinator. Let others know what you think of Moor Park Golf Club by giving a star rating and a small review.